“There is a small bacteria called mycobacterium that people who are suffering from depression, anxiety, or other similar issues, should know all about. Scientists claim that this – and maybe other microorganisms – has a comparable positive effect on humans as pharmaceutical have. However, it is important to mention that the negative side effects, observed with regards to pharmaceutical, are not included in the case of this bacteria. 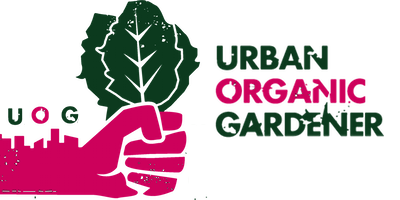 Start getting your hands dirty in the compost or topsoil while gardening. 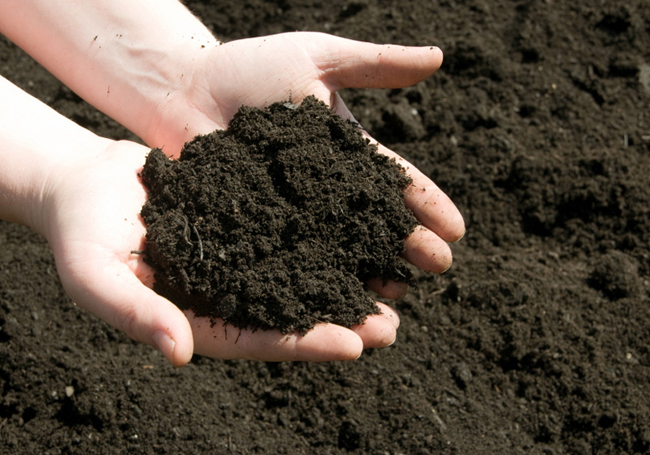 The only thing you need is to get into direct contact with the soil or even just breathe the air around it.